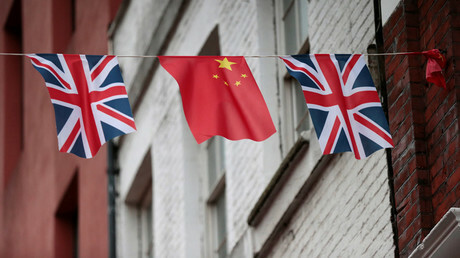 Foreign takeovers: Does Britain think Chinese companies threaten its national security? May suspended progress on a nuclear-power plant being built in Somerset, in which the Chinese had a central role. 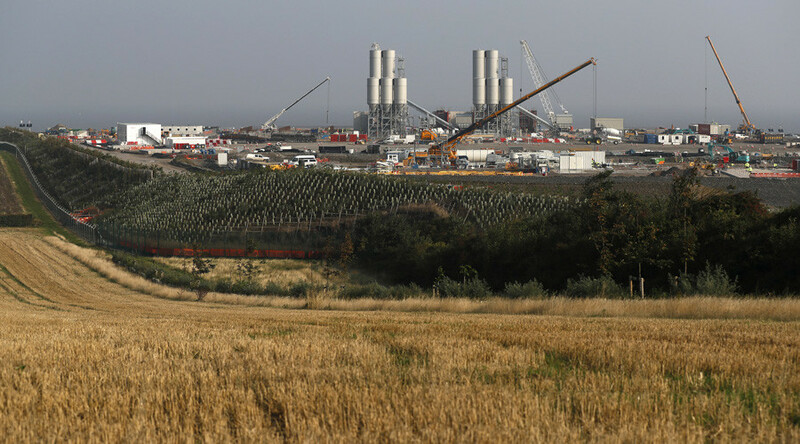 China General Nuclear (CGN) agreed to take a 33-percent stake in £18-billion ($23.8-billion) Hinkley Point C project, alongside French firm EDF. However, progress on the project was paused by May in one of her early acts as Prime Minister in order to allow closer examination of the details. CGN was “delighted” that Theresa May eventually agreed to the partnership, but the new proposals seem to indicate that something got her spooked. Now, any “key” company facing a foreign takeover will be able to seek government protection. 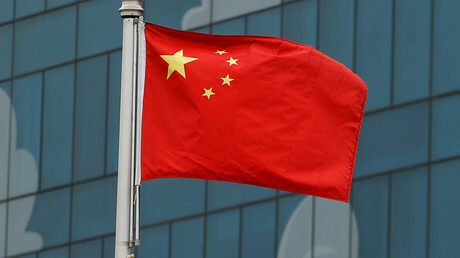 Although Clark did not mention China by name, the country’s growing pre-eminence in those sectors is widely recognized. “It is right that every so often the Government reviews its mergers regime to close loopholes where they arise and this is what these proposals do in the area of national security,” Clark said, ahead of a consultation on the plans. Present rules mean intervention at government level can only take place with mergers involving companies with a UK turnover of more than £70 million ($92 million), or where the share of UK supply increases to 25 percent or more. This rule would be removed under new plans. The changes unveiled by Clark on Tuesday would allow ministers to scrutinize investment in businesses with a UK turnover of more than £1 million ($1.3 million). Other proposals in the pipeline would allow ministers to examine transactions that could raise national security concerns. These would include business deals that could potentially increase the risk of espionage. Stealing secrets for the Chinese is a major worry in the US after a number of high-profile cases. Recently, a US Navy officer was charged with espionage. Lt. Commander Edward Lin, a US-naturalized man of Taiwanese origin, was originally suspected of leaking secrets involving the US’ secretive, Hawaii-based Special Projects Patrol Squadron to the Chinese or Taiwanese. The officer allegedly leaked information to an FBI informant over the P-8A program. Questions have been raised over his contact with Poseidon spy planes and its top-secret technology. This technology could soon be guarding Britain’s northern flank and nuclear-submarine fleet from foreign incursion after a £2 billion ($2.6 billion) order from the US.